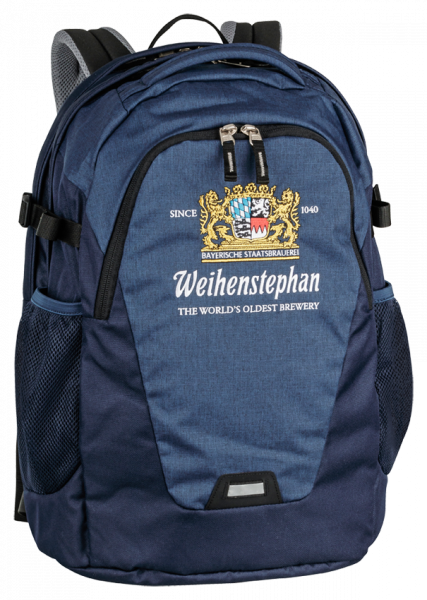 This Weihenstephan backpack offers you comfort and enough space for all of your business day. The optimal constructed system allows you all time access to your laptop, tablet-pc, camera, electronic devices, paperwork etc.. The backpack also offers you a huge wearing comfort with belts for your chest and belly. Of course it is also usable for any kind of outdoor activity.